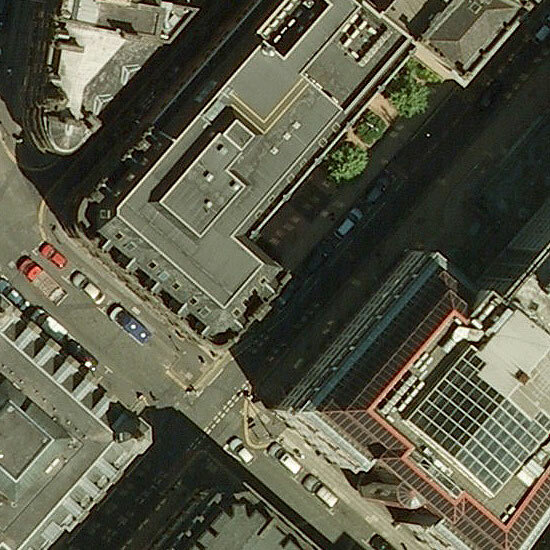 Aerial photography is available as a fully geo-referenced JPEG or GeoTIFF at 25cm or 12.5cm resolution. Areas as small as 200m x 200m can be selected - ideal for use in conjunction with corresponding sections of Ordnance Survey maps for planning. Coverage is currently available for the whole of England with Wales and Scotland due to be added in the near future. Stanfords For Business can also provide site centred Aerial photography prints at 1:2000 or 1:4000 scale on A3 sheets. 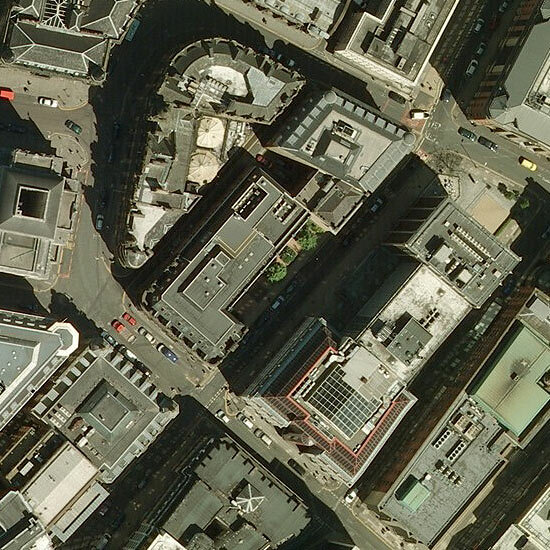 Our National Service Centre offers same-day turnaround for Aerial Photo Data and print orders and Stanfords Portal customers can order & download Aerial Photo Data online 24/7.